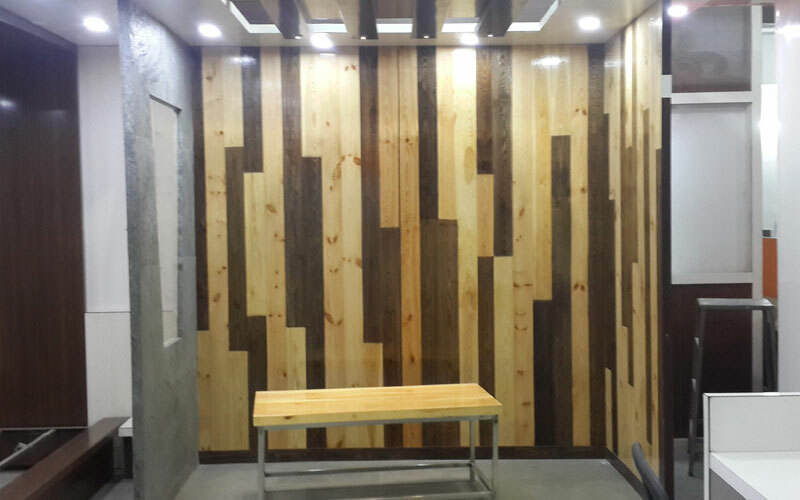 Our best seller item is Wooden Partitions. 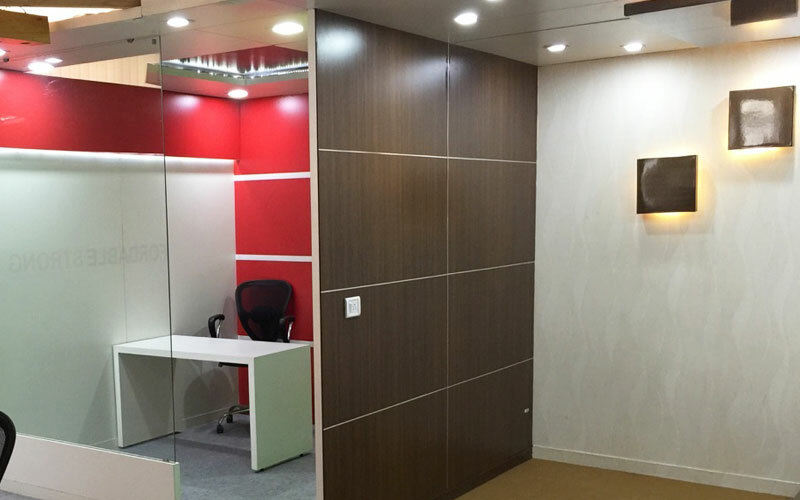 We specialize in partitions for Offices, Hotels, Hospitals and Educational Institutions. 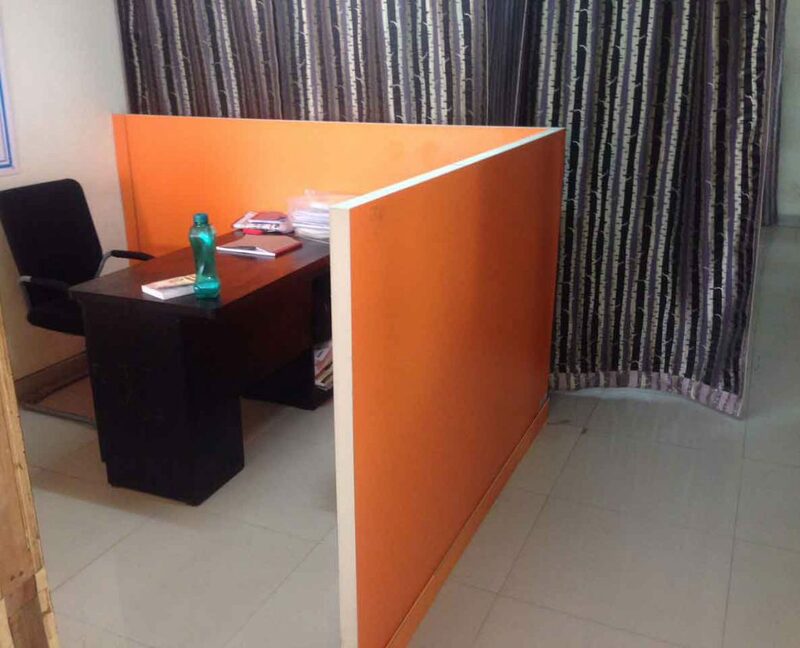 Our partitions are extremely good looking and installs very rapidly.Modern offices and buildings are big, open halls; it is desirable to have the flexibility to divide large areas into smaller useable units like meeting and conference rooms, offices, canteens, class rooms, hotel rooms, pantry, utilities etc. 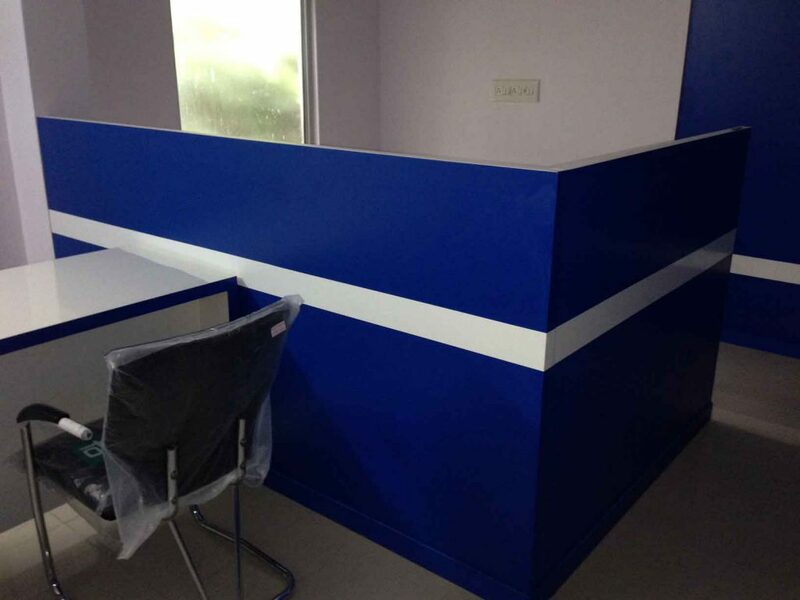 High strength, Water resistant facings options and inbuilt structure enables use of Pronto Panels even as replacement for walls also.With each Pronto panel being produced individually there are countless options to create trendy spaces with customized Full height cabins & cubicles, low height workstations enclosure, separate room in hotels/hospitals or even a simple decorative ceiling or wall. Fast & Easy – Time-bound project completion. Bathroom walls and pantry etc. 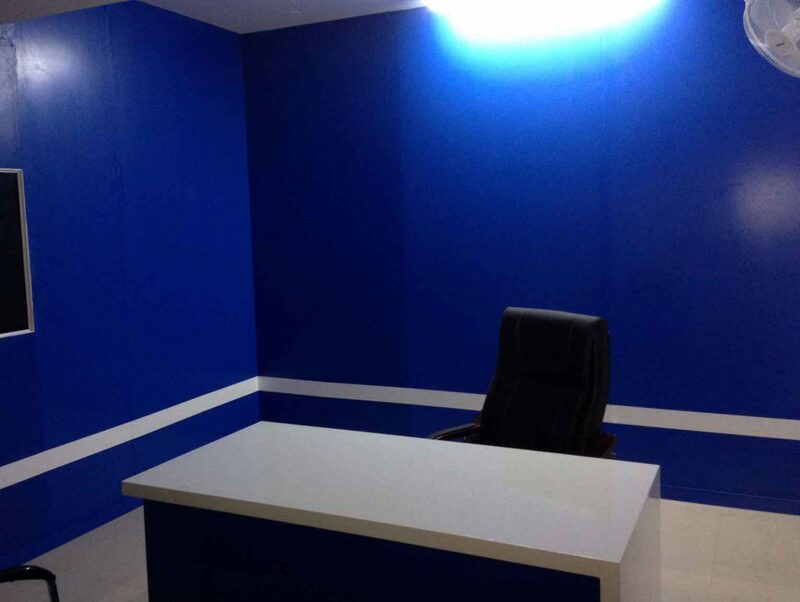 Deliver ready to shift space with customized furniture etc. Nowadays, every project is extremely time and cost sensitive. After investing money into any property either on rent or on outright purchase, a huge cost gets incurred on daily basis in form of interest cost or rental cost. 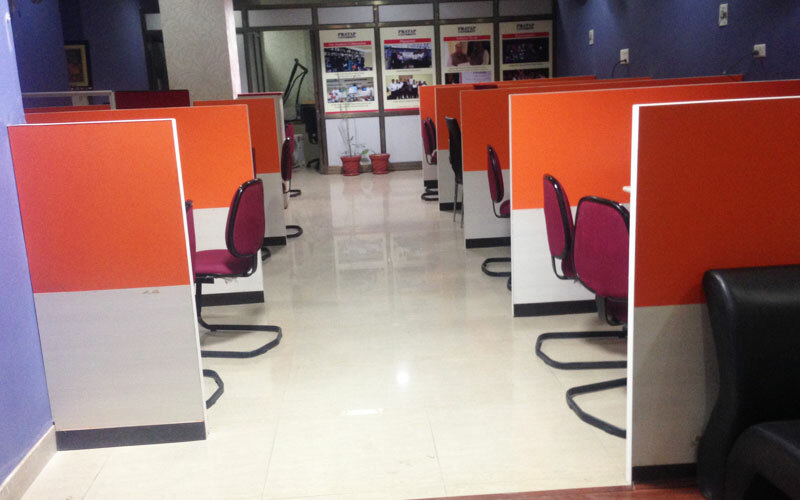 A lot of time, money and number of agencies are required to make such space useable. Traditional options like mason work, wood working etc take very long time (often around an year) to complete a project (ofcourse with a lot of mess at site) and often most of such projects go way off projected budget. 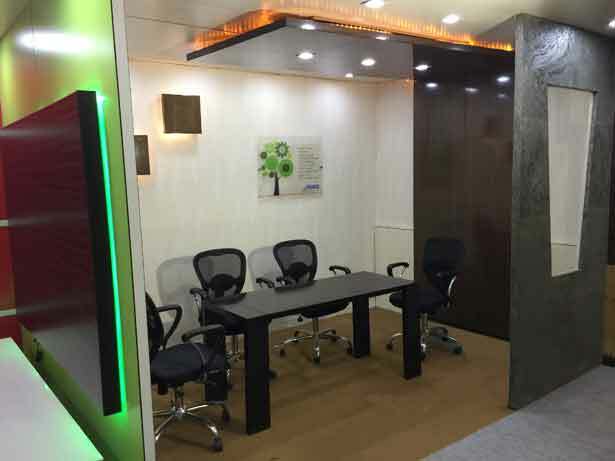 Pronto interior solution, ensure timely completion of project with well-defined cost/budget, while ensuring a very smart interior as per desired mix of material like wooden, cement or glass etc. 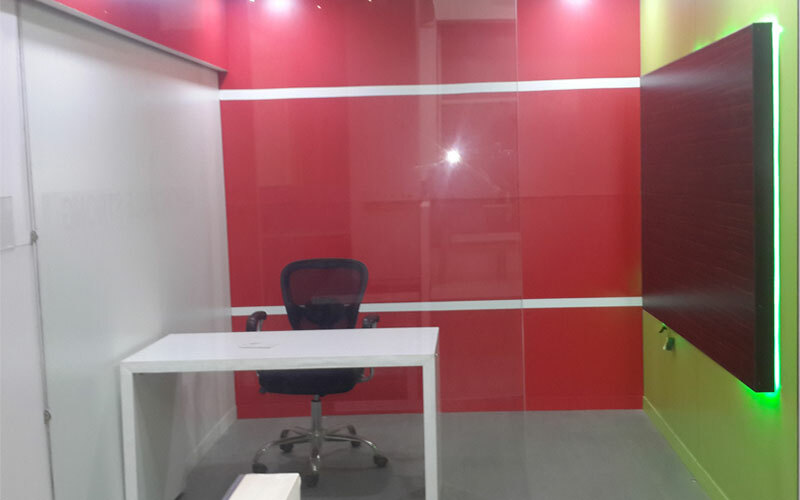 You get a complete one point solution from Architectural Designing to installation of Walls, Partitions & Furniture. Not only this, Pronto’s building material incorporates high-end features which are not-possible with any traditionally available option. 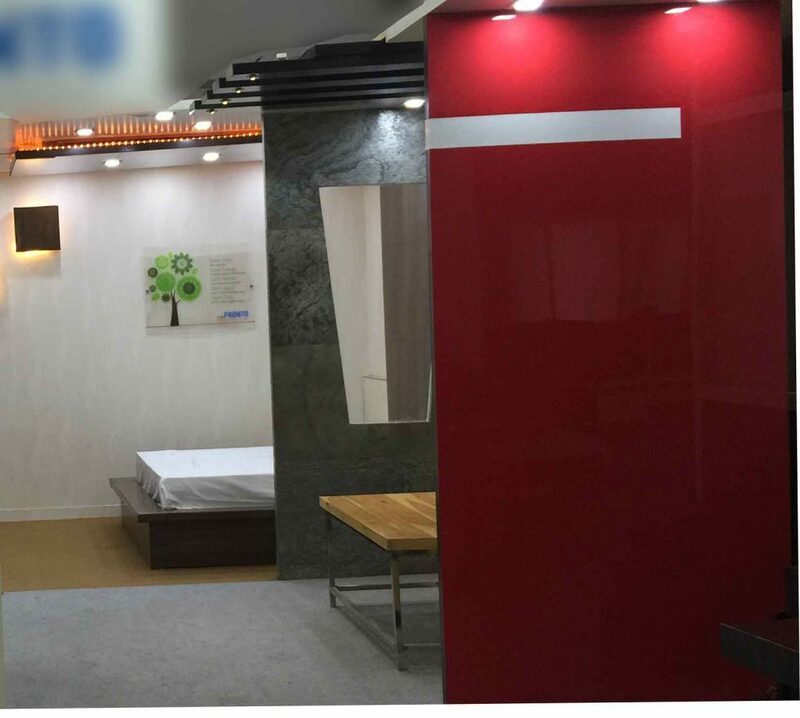 Few such features are high grade thermal insulation saving air-conditioning costs, just 2” thick wall with very high compressive strength maximizing useable floor space, inbuilt electrical conduit, lightweight, fire resistance and so on. Last but not the least, if compared apple to apple, the overall project cost with Pronto’s solution will always Save you a lot of Money when compared with any traditional option. 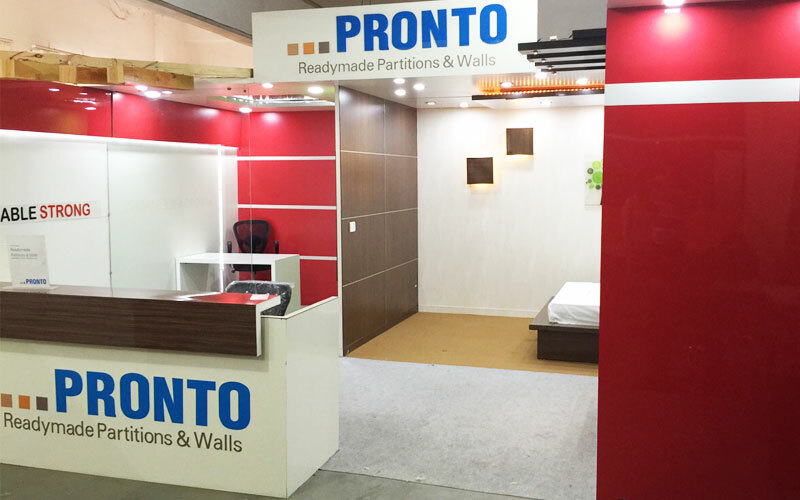 Simply put, Pronto provides Hassle free, affordable, timely solution for any interior project. To know more about technical features of our basic building block, please visit our Panel Basic page.